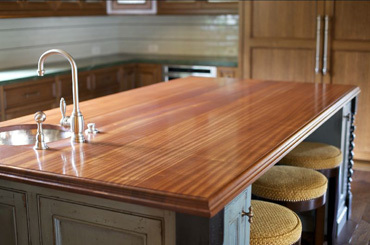 Along with our table tops, we have been making custom wood countertops since 1947. 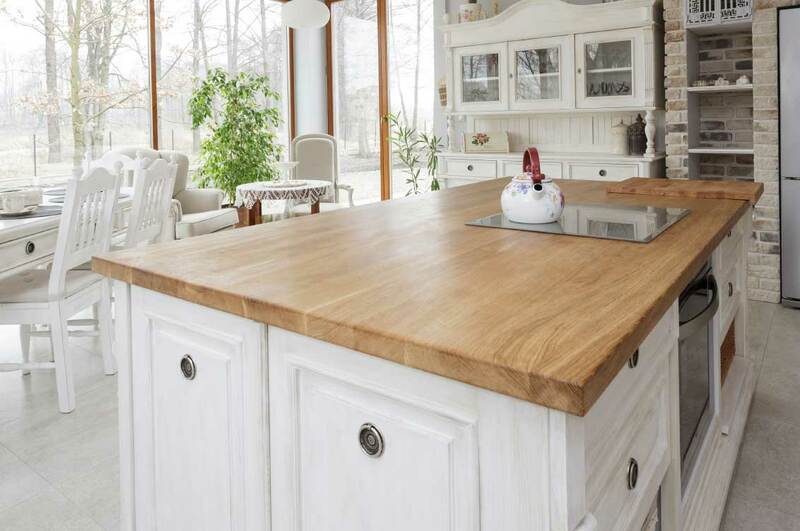 There is nothing like a gorgeous natural wood counter top or island to add that something special to your kitchen or office. You provide us the plans – we can make almost any configuration ready to be picked up or shipped! 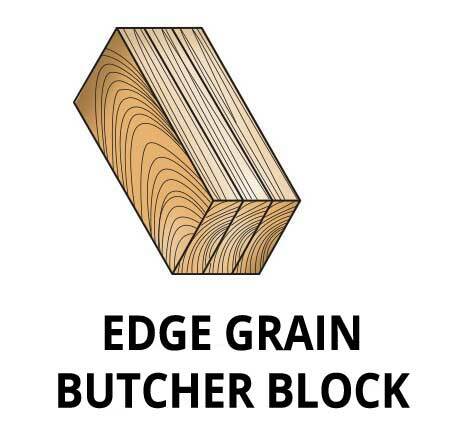 Multiple thicknesses available in up to 30 different wood species. We can provide mitred corners pre glued or ready for joining with “Titejoint” fasteners. We cut out for sinks, under-mount or top mounted, and can provide many different edging details. We work closely with the designer, contractor or homeowner to make sure the final product is worthy of you project and our name. 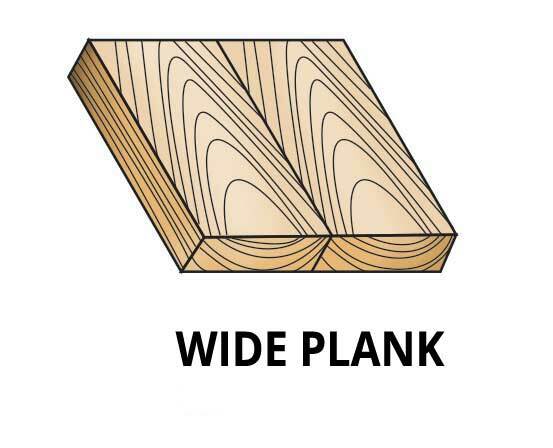 We hand select boards based on you specifications, use full length planks and one of our craftsmen hand makes the countertop from start to finish. We also offer three different finishing options – a 0 VOC plant based oil (which we recommend), a “Good Stuff” finish which is safe for food prep, and a low VOC water-based urethane finish in satin or semi gloss. Please contact us by phone or email, we can quote you project in 30 minutes during business hours.